This metal and marble holiday tree is a stunning take on the classic star lights. With multi-colored marbles set throughout, this tree gives you the feeling of having something truly unique, while still showcasing those traditional holiday colors. Handmade and painted traditional ceramic nativity scenes. Beautiful and simple wrought iron trees that can be left as is or can be adorned with all your favorite holiday ornaments. 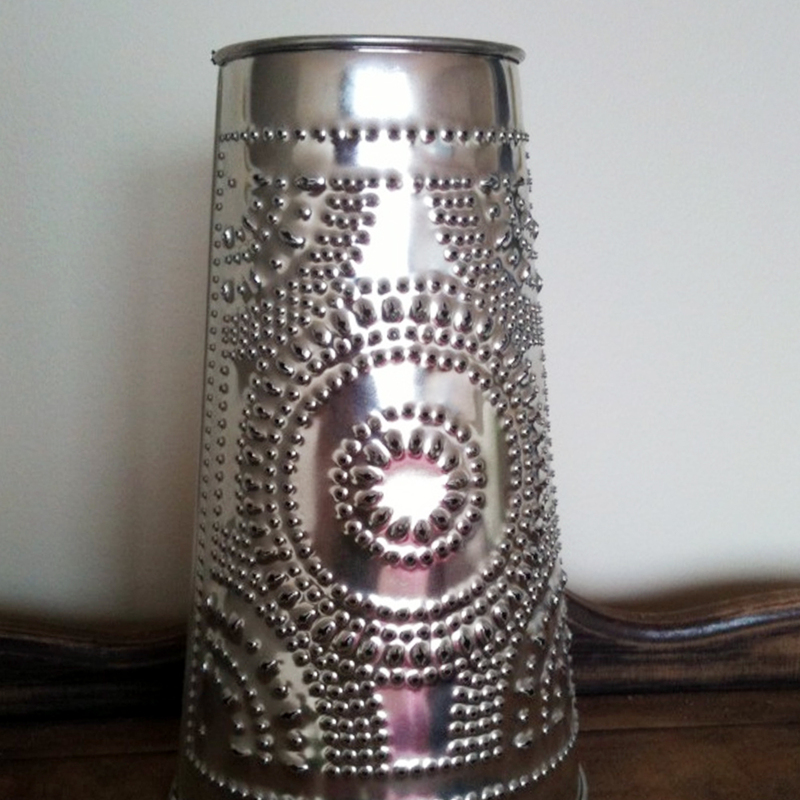 Most commonly punched tin, these luminarias are a great way to make any scene sparkle. Handmade ornaments ranging from painted gourds, ceramics, metal stars, and more.